Multiplayer will be part of the Red Dead Redemption 2 package as well. After the internet was whipped up into a collective frenzy thanks to a few teaser images released via social media, developer Rockstar Games has finally delivered the news that fans have been anticipating for several days now — Red Dead Redemption 2 is real, and will be released sometime next year. "With Red Dead Redemption 2, the team is working hard to push forward our vision for interactive entertainment in a truly living world. We hope to deliver players an epic experience that builds upon everything we've learned making games." 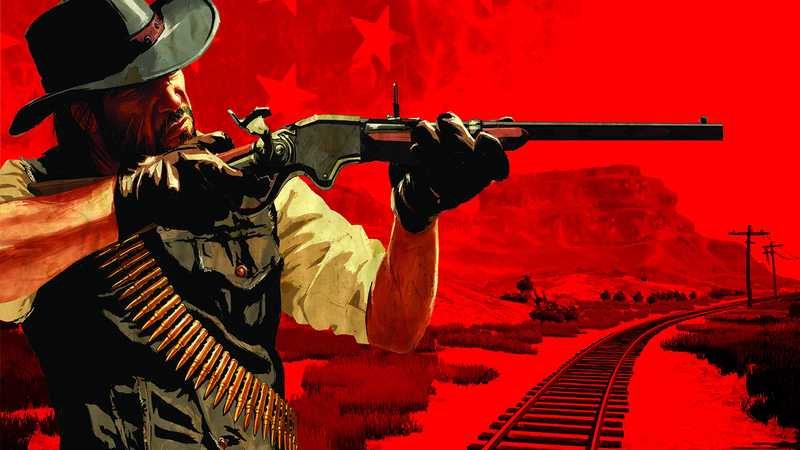 Part of that epic experience will be a brand new online multiplayer component which, according to recent web domain filings made by Take-Two, could be called “Red Dead Online,” suggesting that it will take a similar approach to the Grand Theft Auto Online component of Grand Theft Auto V.
Fans who are eager to learn more about Red Dead Redemption 2 won’t have to wait long. Rockstar is planning to release the game’s first official trailer this upcoming Thursday, October 20th at 11am (EST). The press release says that Red Dead Redemption 2 will be available on both the Xbox One and PlayStation 4, but there’s no word yet on whether or not PC players will be able to get in on the fun as well.